Jurassic World may shift the name of its all-new dinosaur Diabolus Rex, back to its original moniker, Indominus Rex. The update comes from a leaked products listing for Jurassic World, which lists the film’s upcoming toy tie-ins. 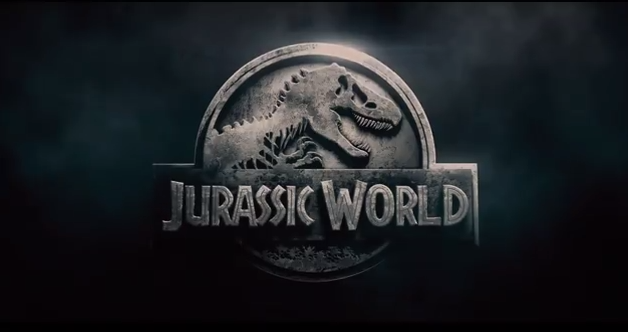 “Indominus Rex” is cited as an official Jurassic World property in the list, seemingly confirming that the genetically-modified dinosaur will carry that name instead of Diabolus Rex. Regardless of the name, Jurassic World will feature an all-new genetically-engineered dinosaur that features the combined predatory strengths of several other species. As Jurassic World’s teaser trailer revealed, the dinosaur will eventually break from captivity to put all those hunting skills to good use. Jurassic World stars Chris Pratt, Bryce Dallas Howard, and Jake Johnson. It hits theaters on June 12.